Home › Welcome › Welcome to Varkaus! Lake Saimaa waterways that extend to the city centre, a lush natural environment and many destinations offer holidaymakers a many opportunities in the Varkaus region. 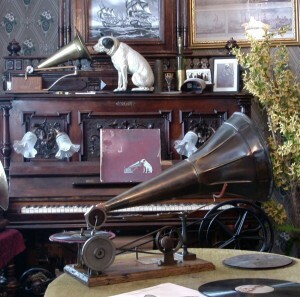 Specialties include the city’s own caviar and sturgeon delicacies as well as the home of amazing instruments, the Museum of Mechanical Music. 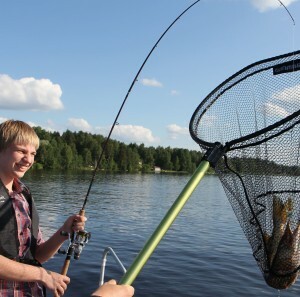 Come see everything else Varkaus offers at this Visit Varkaus website. And come visit here too!